certified instructors who constantly strive to maintain current and up to date information in regards to archery through seminars and certifications. We instruct at a pace that suits each individual archers needs. You will always find our staff to both friendly and professional. So sign your kids up now for a fun and rewarding experience. 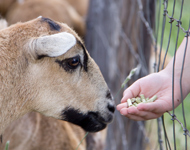 our youth programs develop. We will on occasion ask all parents to help in some way. 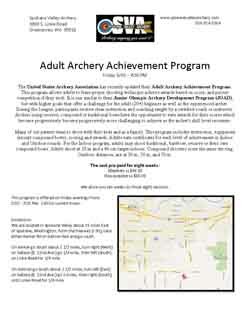 Feel free to assist at any time or take part in the Adult Archery Achievement Program. receive them with special recognition from the US Archery Association. The JOAD qualifying rounds and achievement levels were designed to provide a challenge for youth in archery achievement. Success at each level is dependent on the individuals skill and effort. Each archer can advance at his or her pace, progressing to the next goal after completing the previous level. Cloth bars are awarded for achievement levels from Yeoman to the rank of Gold Olympian. All JOAD members who attain the rank of Olympian become eligible for selection to the JOAD National Olympic Teams. These teams are given an all expense paid trip by the NAA to the National JOAD Championships. 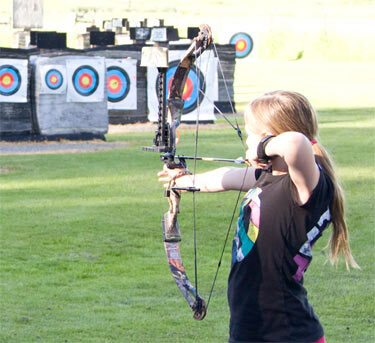 Junior Olympic Archery Development (JOAD) is a youth archery program for youngsters 18 years of age and under. JOAD is sponsored by the The National Archery Association (NAA). The NAA is a non-profit educational corporation dedicated to perpetuate, foster and develop the practice of the sport of archery. It establishes shooting regulations, conducts tournaments, maintains records and provides organized archery clubs with well rounded programs. 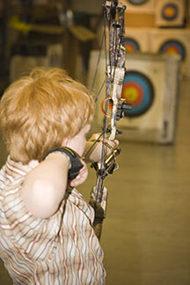 We offer an Introduction to Archery class for kids or adults. This class is required before joining the JOAD or Senior Program. It is an opportunity to "test the waters" prior to joining either program. equipment, safety, form and an introduction to shooting. 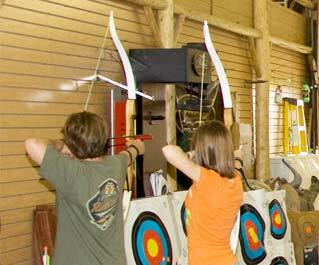 This includes equipment rental and an opportunity to try different recurve bows. We allow six weeks to shoot 4 classes. Friday night class. We offer JOAD to any youth who would like to participate on Friday. There are limited slots open, so pre-pay to reserve your slot. If we sell out we will open a later shooting time. You have 10 weeks to shoot 8 sessions (allows 2 extra weeks for make-ups). Instruction, Equipment and Awards are included. Call to confirm class time. awarded with an official NAA patch. Instruction, Equipment and Awards are included. The United States Archery Association has recently updated their Adult Archery Achievement Program. the League, participants receive clear instruction and coaching by a certified coach or instructor. 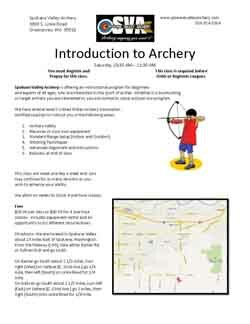 become progressively more challenging to achieve as the archer's skill level increases. compound bows. Adults shoot at 18 m and 40 cm targets indoors. Compound shooters score the inner ten ring. 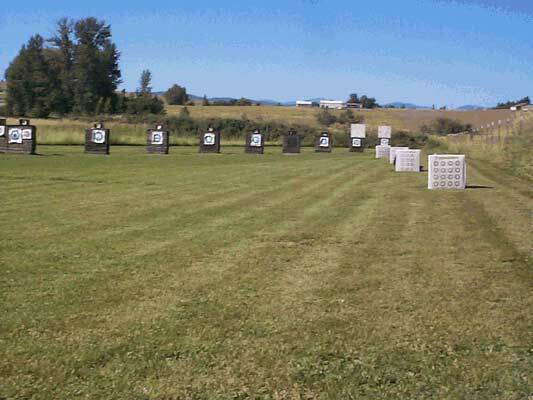 Outdoor distances, are at 30 m, 50 m, and 70 m.
We allow you ten weeks to shoot eight sessions. We offer this program on Friday evenings from 5:30 - 7:30 PM.